Furthermore, the latest attack on Kabul’s heavily guarded Intercontinental hotel, killing over 30 people and wounding many, also sent a strong message of dire security situation in the country’s capital. 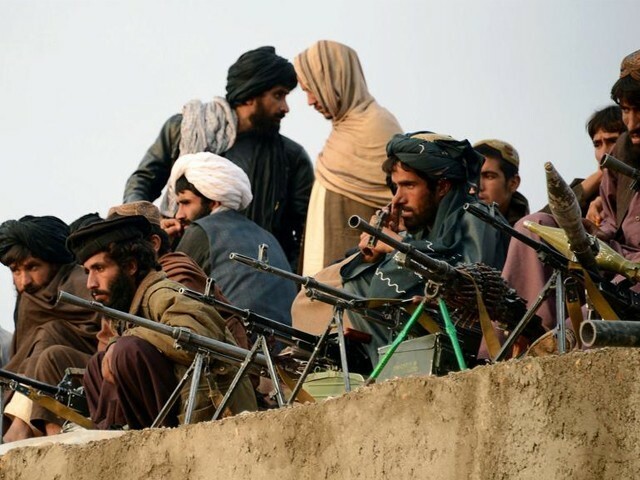 With Trump recently announcing the use of a heavy-handed approach against the Taliban, the idea of peace talks at this instant, unfortunately, sounds improbable. 1. Jumma Khan, a Haqqani commander, killed in Kurram Agency On December 26, 2017, in a US drone strike. 2. Sangeen Wali, another Haqqani commander, killed in Kurram Agency on October 17, 2017, in a US drone strike. 1. Jaan Wali, also known as Ahmad Sheena, killed in Kunar province of Afghanistan on December 27, 2017. 2. Omar Khitab, also known as Omar Mansoor, a Pakistani national and al Qaeda’s regional chief killed in a US operation on Dec 5, 2017. 3. Zahid Swati, a member of Jamaatul Ahrar, was killed in the US and Afghan forces’ operation in Kunar on November 20, 2017.